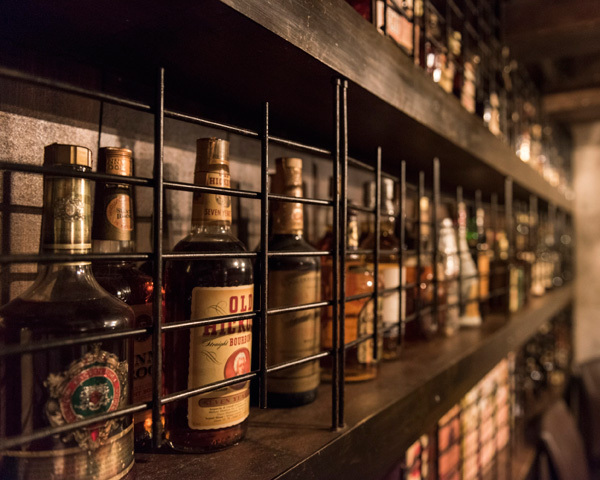 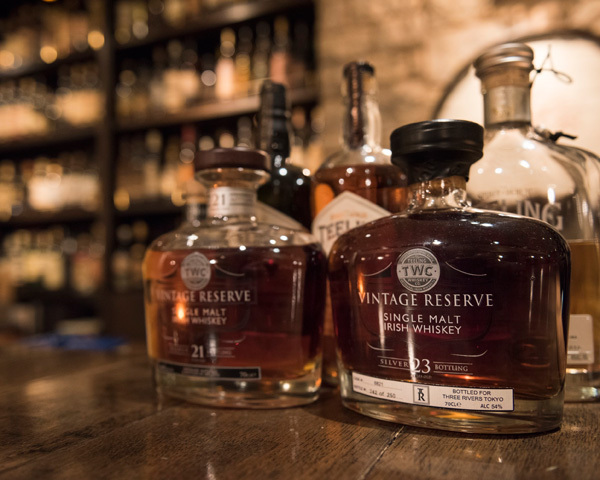 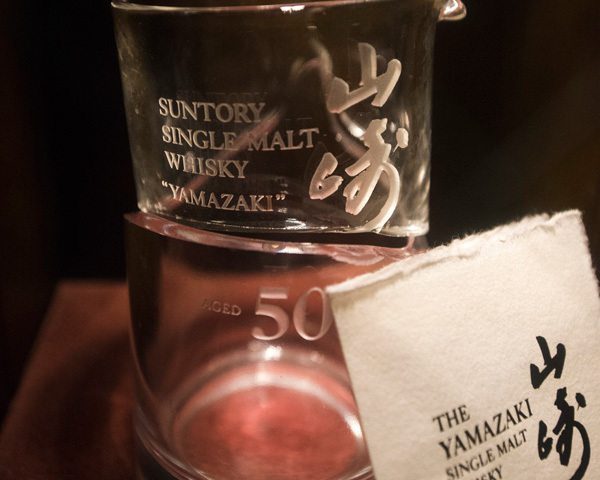 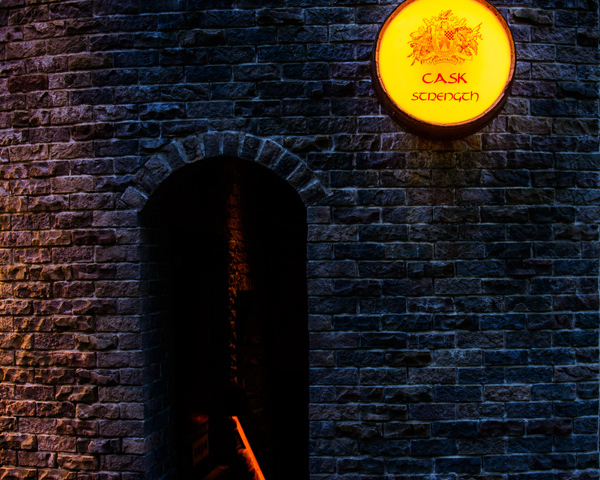 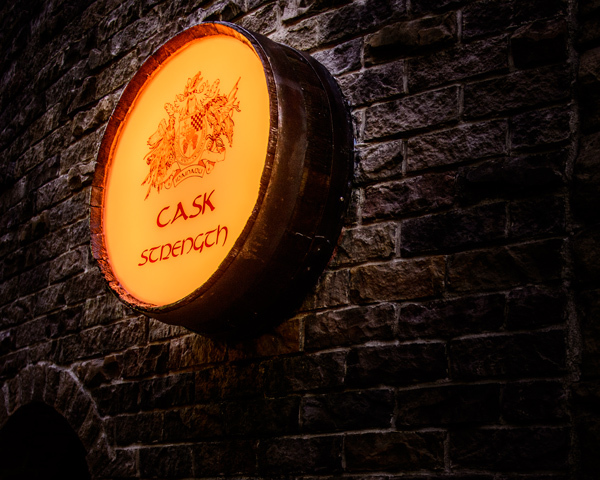 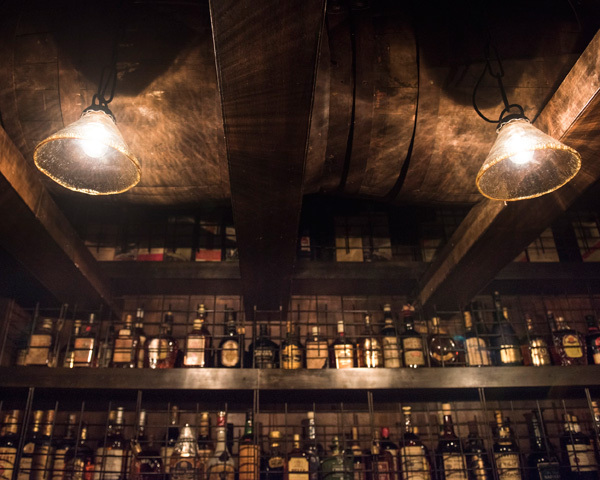 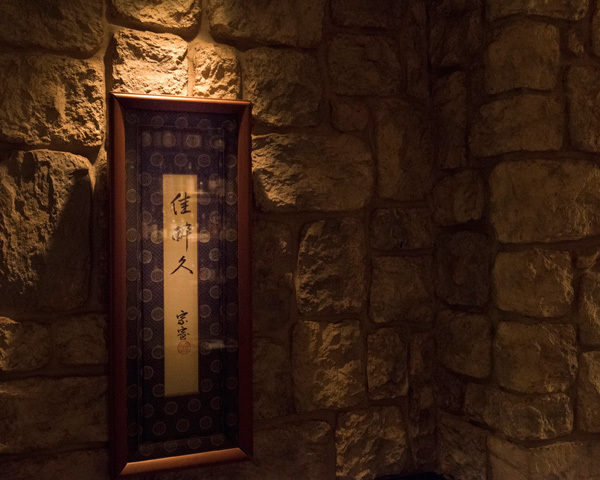 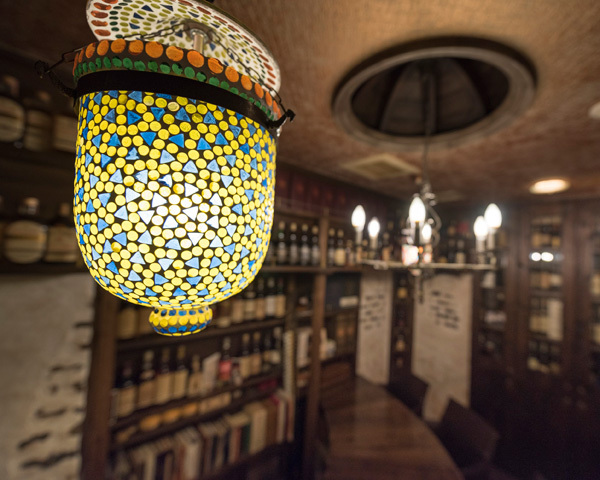 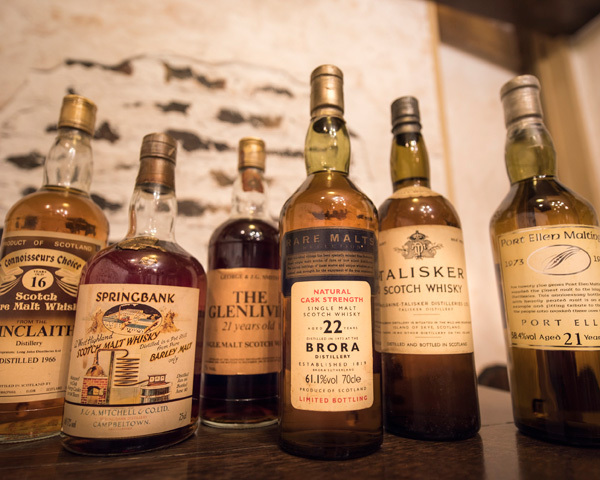 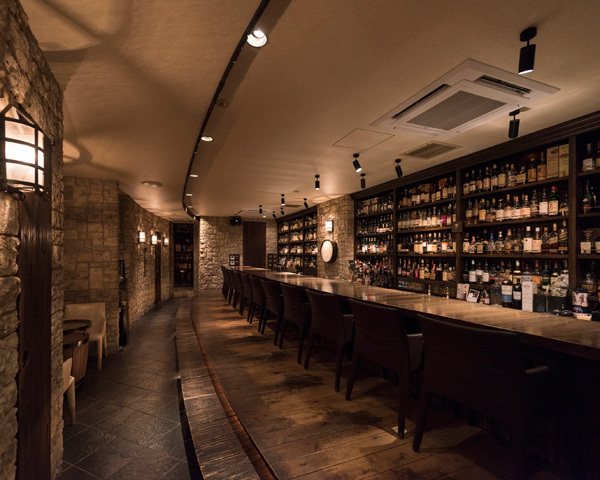 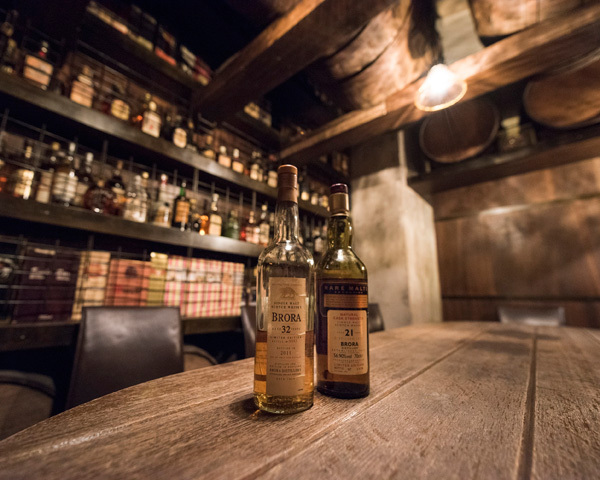 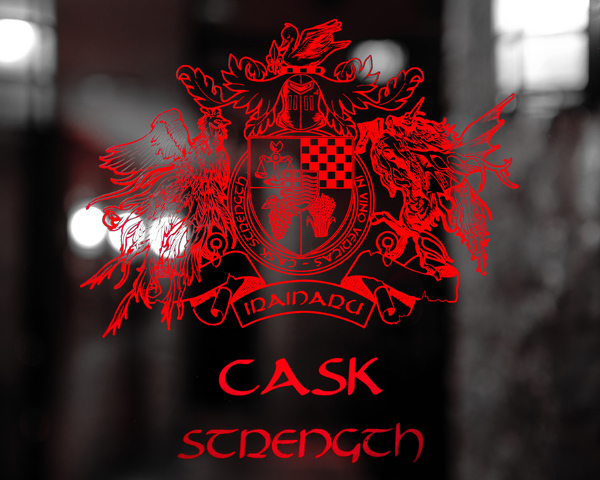 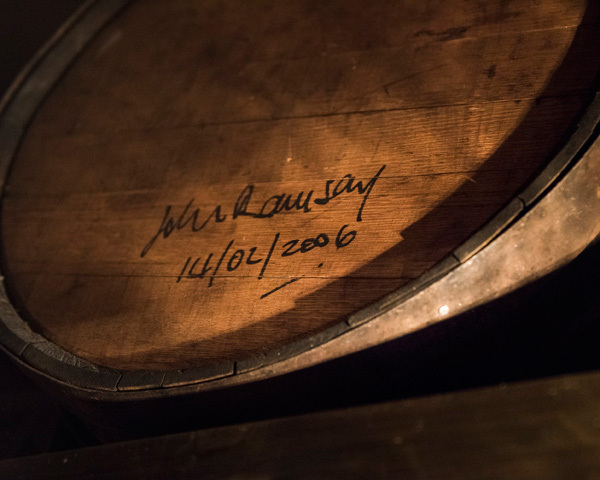 Cask Strength, iconic Roppongi bar, is often associated with the phrases "forget the time and relax" "a place to stretch your wings" and "seduced by the colour of amber". 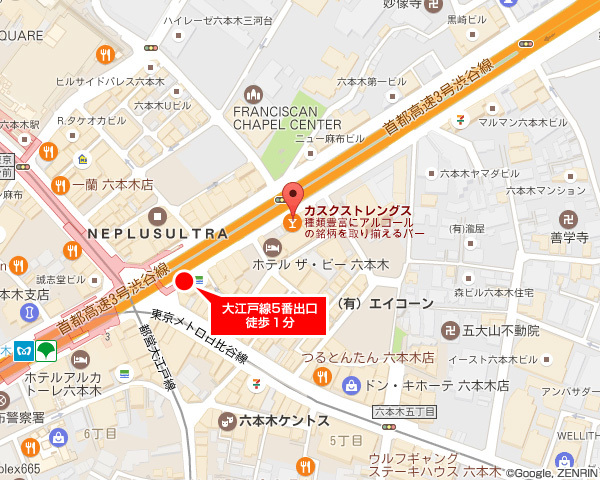 It is a place to escape complex daily life. 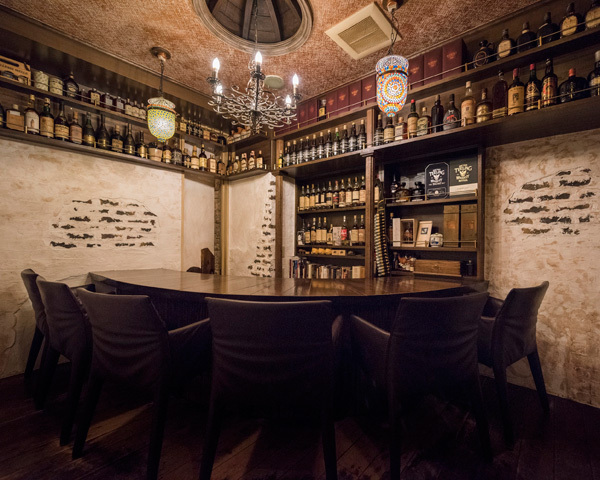 It is a sanctuary which you can enjoy quality time good alone or occasionally with good friends. 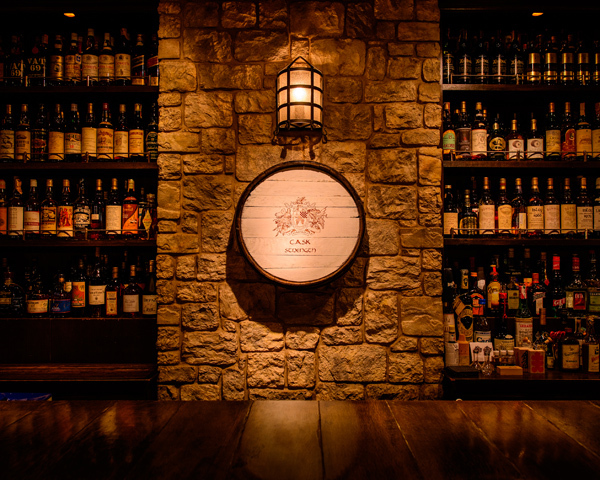 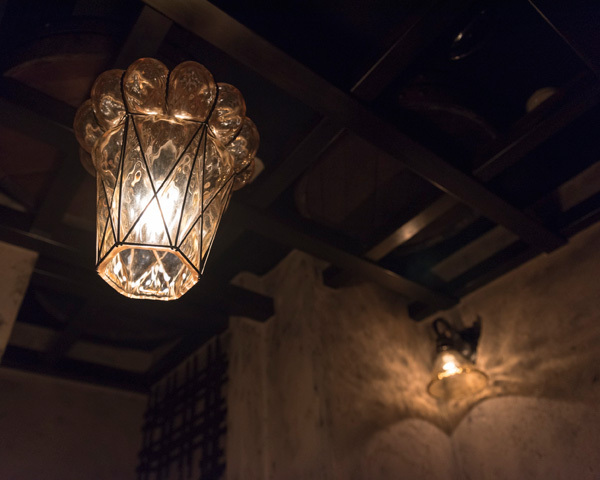 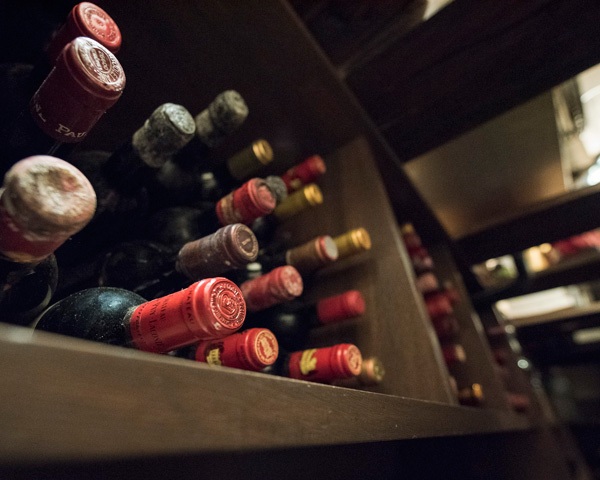 We hope to provide you with great drinks with a refined taste in this special place filled with the owner's character.